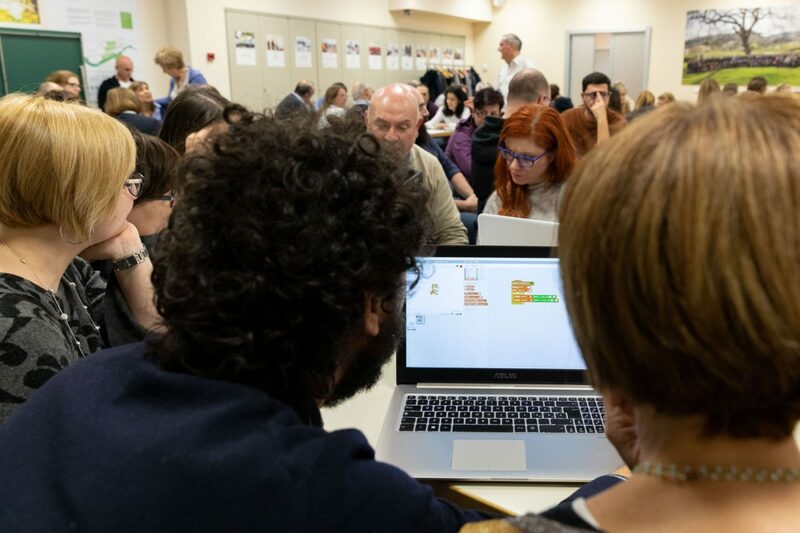 “From coding to digital wisdom” is a project involving Loccioni and local schools. 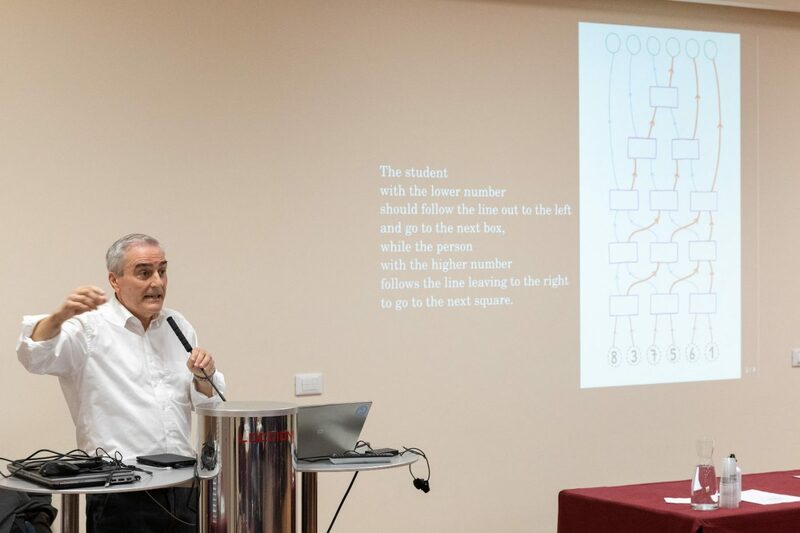 It is addressed to multidisciplinary professors belonging to primary and secondary schools of the territory, who join a training path within the enterprise led by Norberto Patrignani, Professor of Computer Ethics and Computer Science at Politecnico Torino and Università Cattolica Milano. The project aims at facing one of the most challenging problems of the present industrial age: the lack of expertly trained professionals in the field of the STEM disciplines (Science, Technology, Engineering, and Mathematics), which are progressively distinguishing our society and working life. 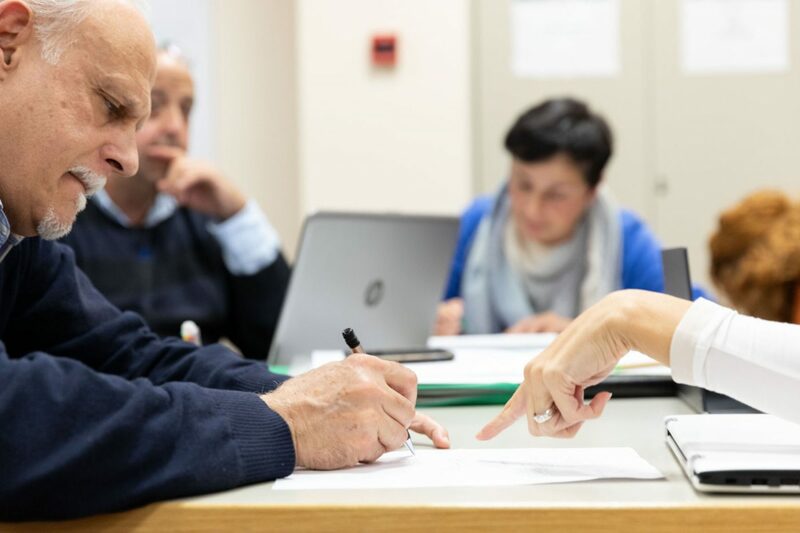 By means of a practical and operative teaching, professors are first introduced to digital literacy, thereafter they reflect on how technology can be used in a wise manner, so to enhance digital wisdom. 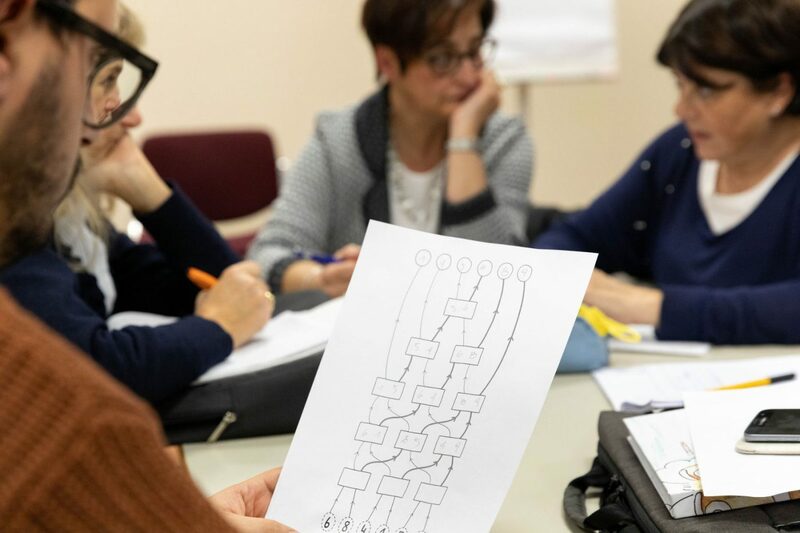 This allows teachers to apply during the school year the skills acquired through the training path, challenging their students to face Future in an active way, being “digital citizens” instead of merely “digital consumers”. 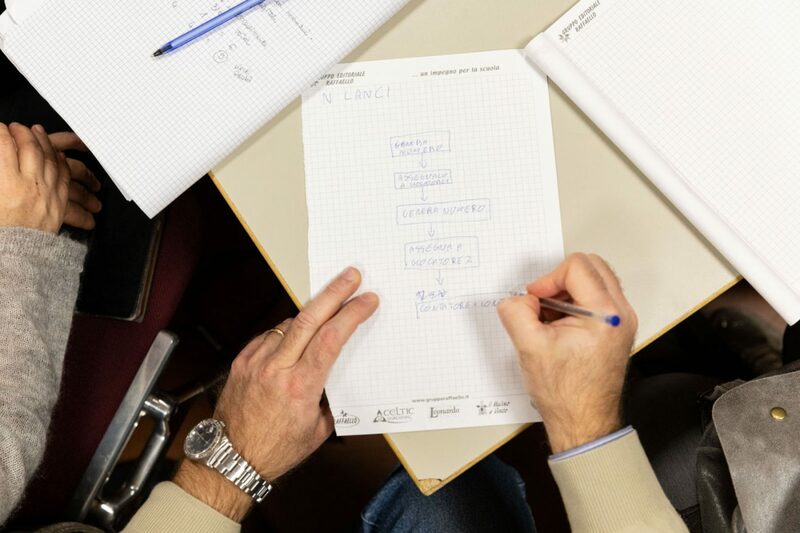 “From coding to digital wisdom” is a 360-degree training experience, by which Enterprise and School take care of their territory educating new generations to foster a technological development that is at the same time innovative, effective and ethically sustainable. The school needs to find a way to get in touch with children through information technology, which has now become part of their lives. Young generations of technologists and engineers need an educating system that educates them not only as innovation enthusiasts, but also as citizens who are aware of the social impact that technologies have on democracy.